Sailing with KaBoat SK430 in Copenhagen, Denmark. 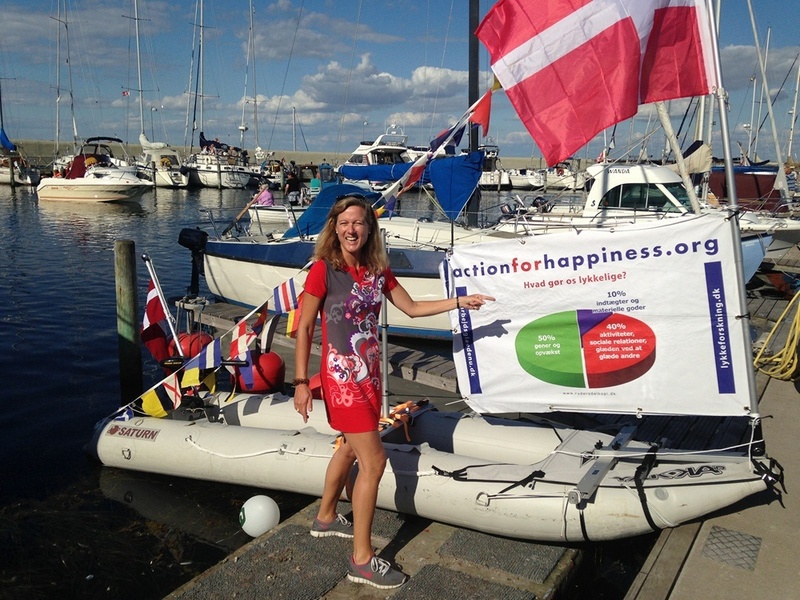 HomeBoatsToGo - Blog About Inflatable Boats, Inflatable Rafts, Inflatable Kayaks And More...Sailing with KaBoat SK430 in Copenhagen, Denmark. Just want you to know that yesterday, I tried to find a limit for how big waves SK430 kaboat can handle with a 2,5HP motor. I did not reach the limit with front waves from 11-12m/sec wind! I was riding o full speed on top of ocean waves and no water entered the boat! A amazing design! – I have sailed with sail since I was 10 and now with 77, I can still be impressed – wonderful! Just back from a sunshine ride with Sk 430 on the miles of canals in the old town in Copenhagen. Fantastic!